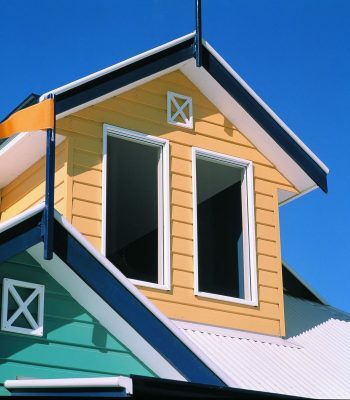 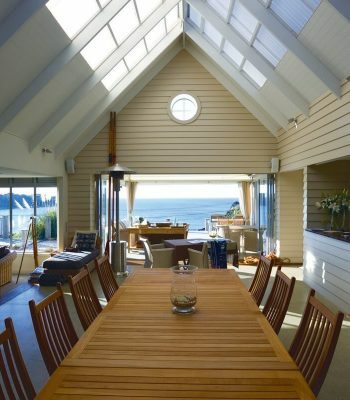 Weatherboards are a fine and time-honoured component of Australian building tradition. 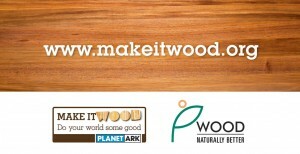 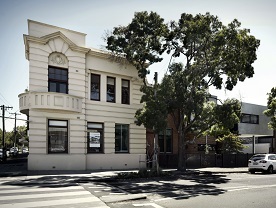 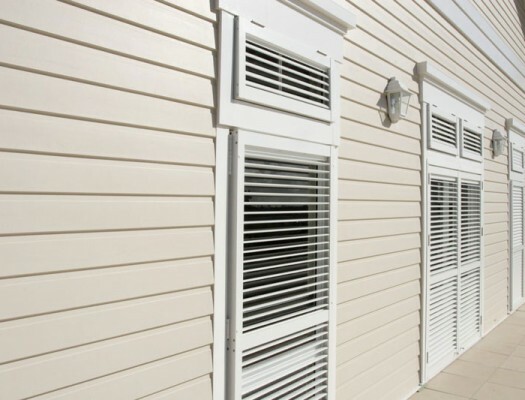 Big River offers you the best from leading manufacturers of quality, durable and resilient weatherboards. 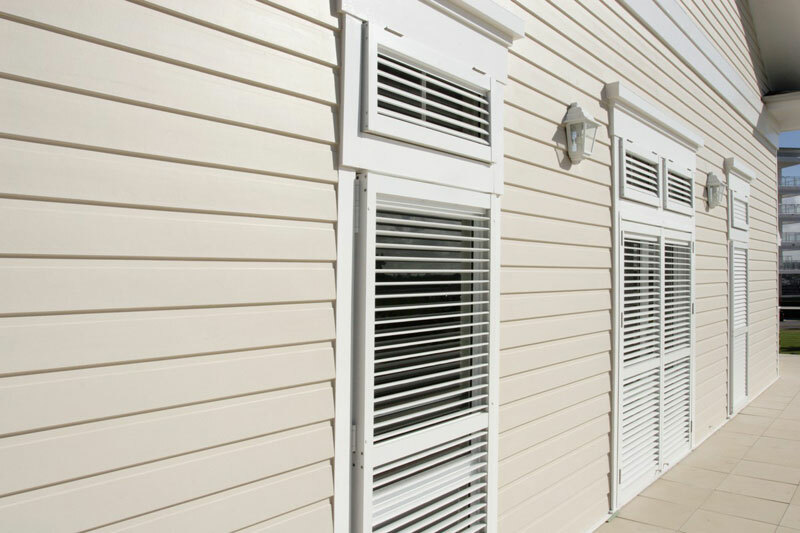 Whether it’s a renovation or a new build, when you’re searching for a traditional or contemporary weatherboard appearance look no further than PrimeLine® weatherboards. They are pre-primed and ready to paint reducing the finishing time and cost, and resistant to damage from termites, rot and fire. 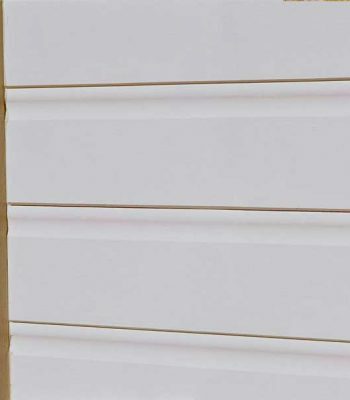 This cost effective weatherboard is paintable on-site and comes in a range of different profiles, from smooth to wood grain. 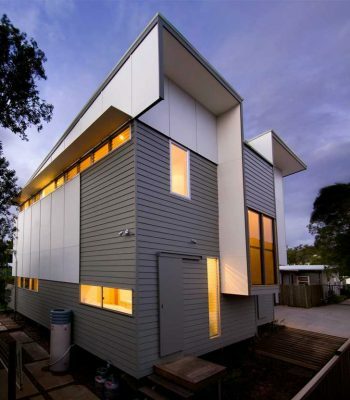 These options meet all the characteristics for fantastic building, making them flawless for contemporary to traditional styles. 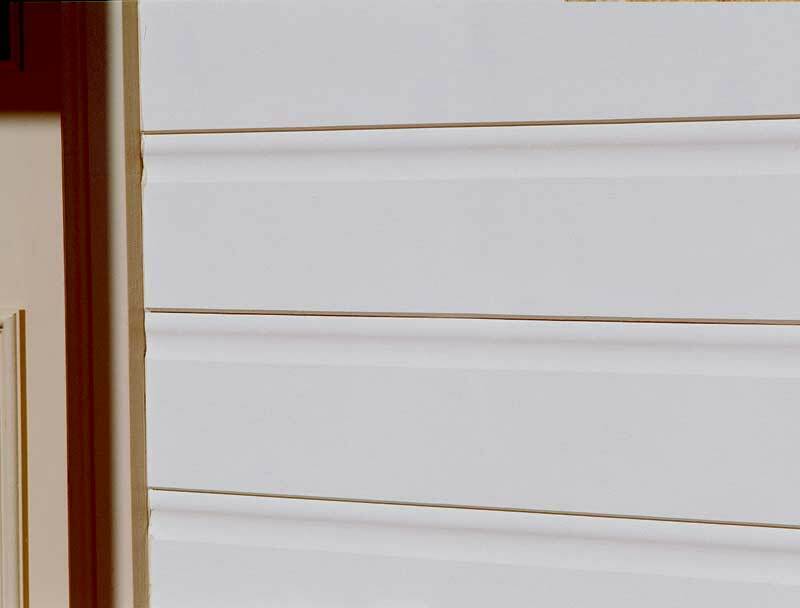 If you’re after something more contemporary take a look at Scyon Linea Weatherboard. 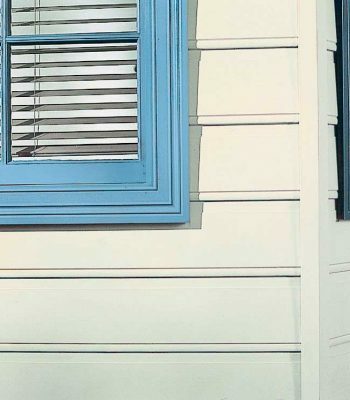 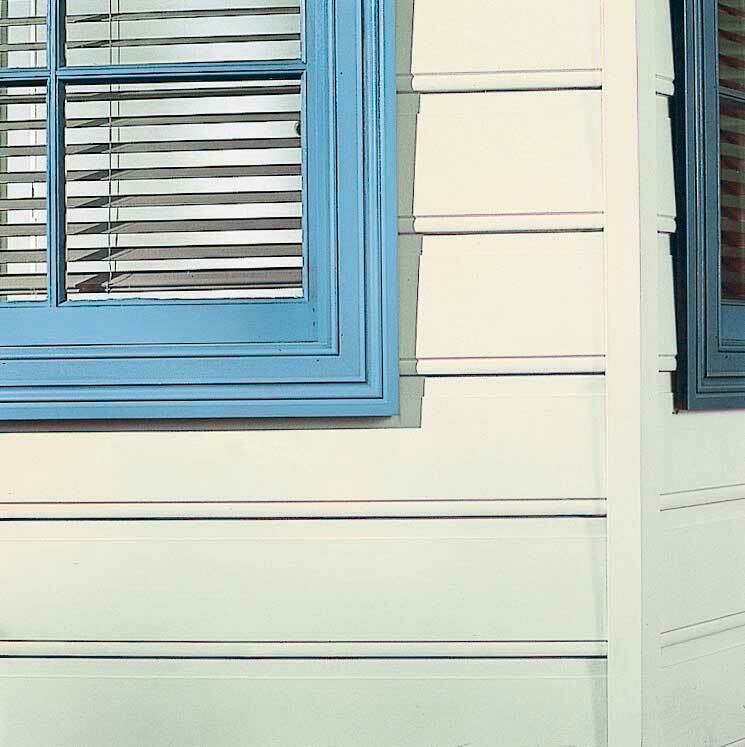 For an enduring Australian classic get quality weatherboards, contact your closest Big River supplier today.